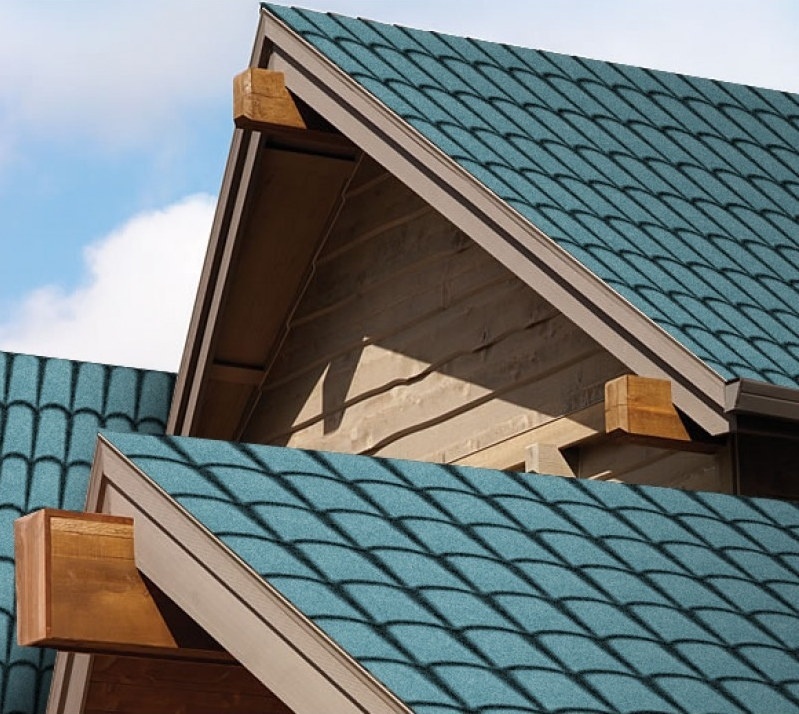 Quick shingle has been produced as an alternative roofing material for terrace and sloping roofs. 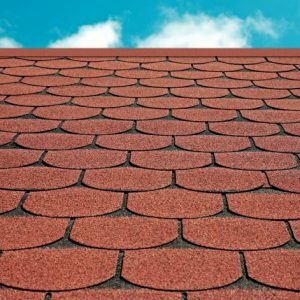 Why Should i use QuickShingle ? 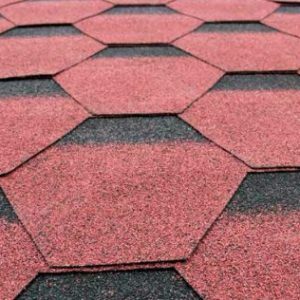 A workman lays 30-50m2 shingles, 20-30m2 tiles but 80-100m2 quick shingle in one shift. Low wastage and light weight compared to other types. It can be applied by end users because of its easy application. 3 times lighter than its competitors. 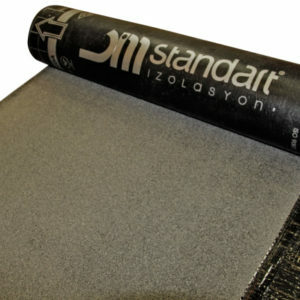 Stays colored for long years thanks to its UV protecting pigments. Full leak proofing and insulation because of Shalumo Torch application and no nails. 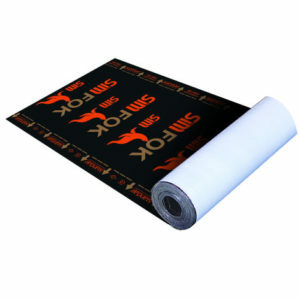 It can be applied at any sloping roof and in any season. 5. 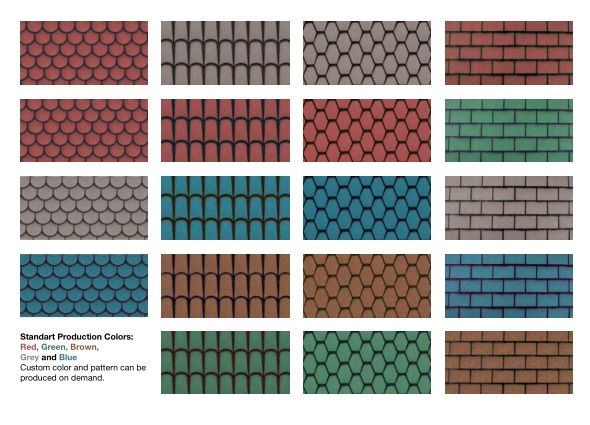 Monolithic pattern prevents dust and dirt because of its flat surface in contrast to leaf type shingles. 6. Adds value to buildings with changing the view of the building. 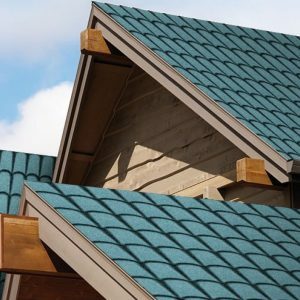 Quickshingle is a good roofing material for terrace and sloping roofs. Regards. 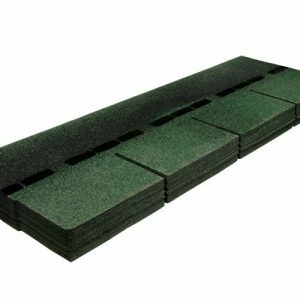 I was very pleased with the first batch of quick shingle products I obtained from your company; I’m using them every day with our equipment here in Australia. 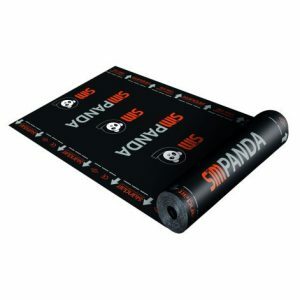 Keep up the good work and I’ll definitely be recommending you to anyone I know in need of various insulation materials. that have to work internationally.